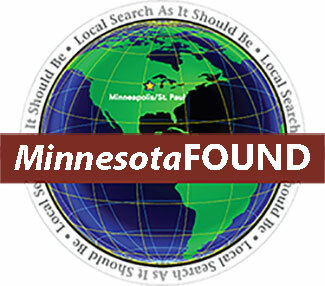 The MinnesotaFOUND Classifieds: digital Classifieds on Steroids! 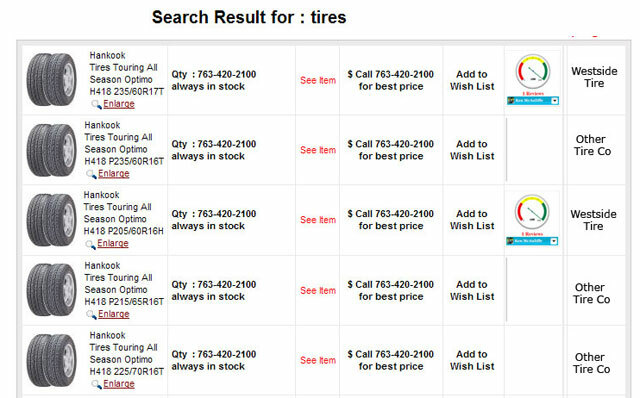 There are a lot of online classifieds out there; and they've effectively killed the newspapers! Sadly that's true; almost every newspaper relied on the classifieds as the cash cow that kept them profitable! Think about that, one guy who thought the classified should be free, "did in" the newspaper industry. One person tapping out a little code in a few evenings! That's how the web changed everything!! Nothing left to say... Ultimate word of mouth marketing! !